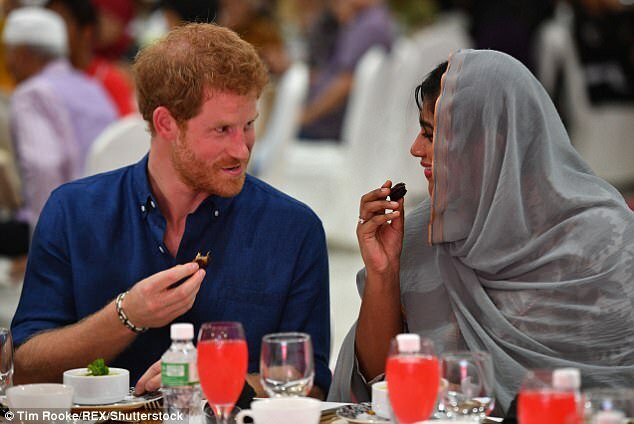 Prince Harry, who is on a two-day trip to Singapore, visited a community centre which is run by a Muslim welfare organisation called Jamiyah Singapore, on Sunday. Harry joined the muslim community at Jamiyah Singapore and had iftar meal with them. He had a date and a simple porridge. Ever wondered what happens to your body fat when you lose weight? Sometimes a kind gesture from a stranger can leave a mark on the minds of many! Best Netflix series and films you must watch in this long weekend!